Push straight onto copper tube. Removable and reusable. Water Research Council Approved. British Gas Service approved for water pipes. No tools needed.  JG Speedfit PEM0322W Elbow White 22mm 5 Pack is rated 4.9 out of 5 by 17. Rated 5 out of 5 by Besty1982 from Great product So quick and simple to use any one could use them. No issues do exactly what there designed to do. Rated 4 out of 5 by Duman from Don't forget the inserts You need these if you use plastic pipes (not required for copper) I did and needed another trip. Rated 5 out of 5 by costephe from Good value for good product This product is very well priced for what you get. I used a range of these on both copper and plastic pipe. Found the Superseal inserts are very good as well. Just when you put them together make sure you push them all the way in as it surprised me how far the pipe has to go into the Joint. Could do with collets for these as well to ensure they cannot come off by accident. I will use JG joints again as they are within my price range. Rated 5 out of 5 by Sebed from Simple and reliable Over the years I have used just about every type of plumbing join available and now solidly stick to JG push fits. The main reason is just how fast it is to assemble. Of all the fittings I have used I think I have probably had one or two leak and those were due to not pushing the fitting home far enough. Whilst this sort of fitting is more expensive than conventional solderable copper fittings they are much simpler and quicker to use and the barrier pipe is considerably cheaper than copper. I tend to choose JG over other brands because I find them easier to assemble/disassemble by hand if needed. Rated 5 out of 5 by Electroplumber from JG Speedfit Elbow 22mm pack of Quality product conected between copper and plastic pipes (speedfit pipe) no hassel, no leaks very quick installation measure to the mark on the elbow and cut pipe push together and forget about it. 5 in a pack cheaper than haggling with the plumbers merchant.